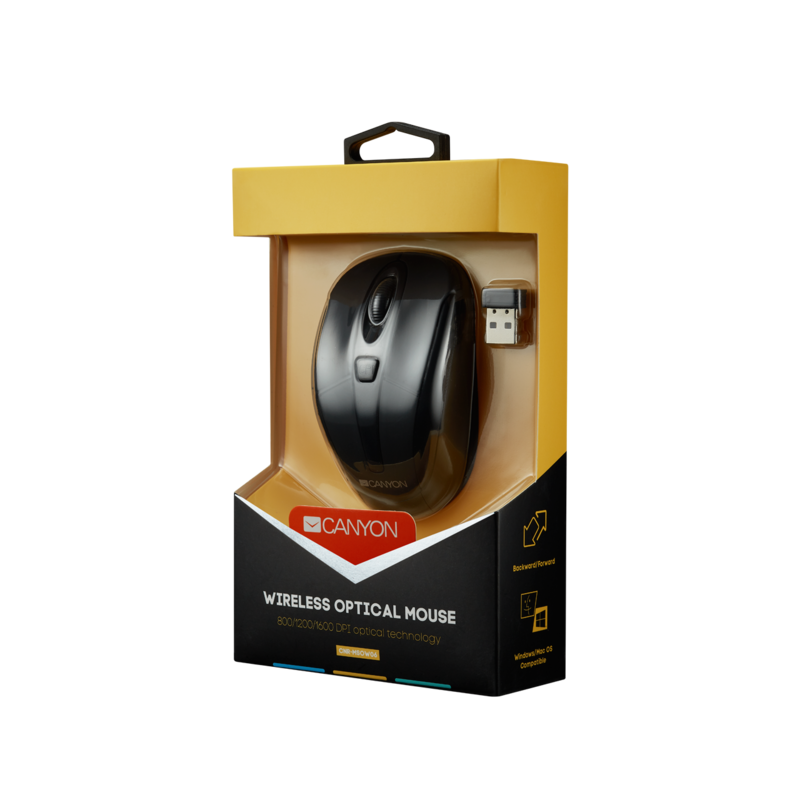 To enjoy more freedom when working on your notebook or on your PC, this wireless mouse is a great solution to avoid a clutter of wires on your desk. 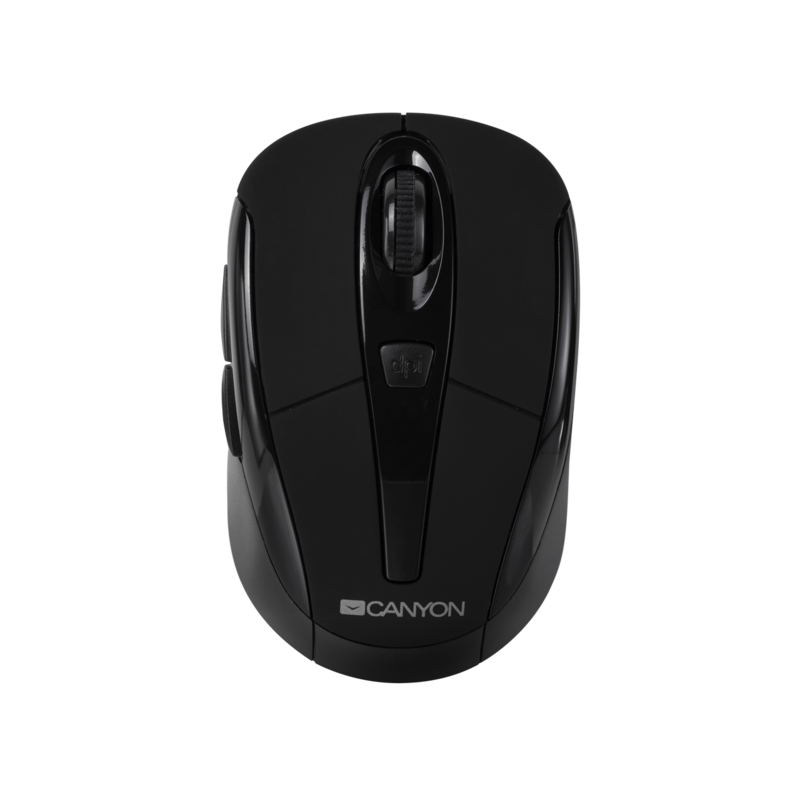 It offers you advanced laser technology of 2.4GHz and a switchable resolution of up to 1600 dpi for an impressive performance. 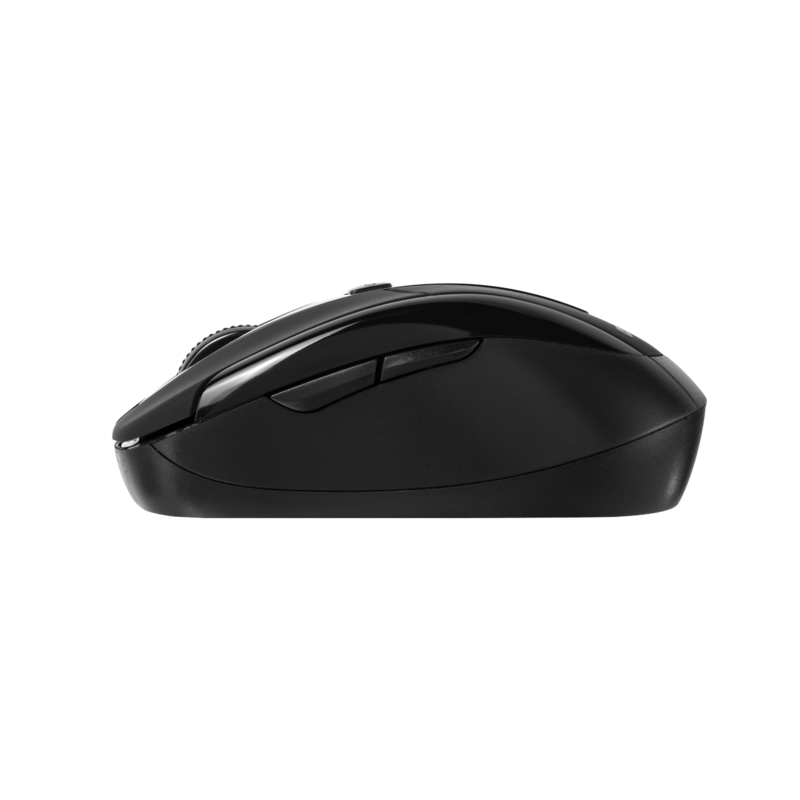 The mouse features a unique built-in storage compartment for its super mini USB receiver. 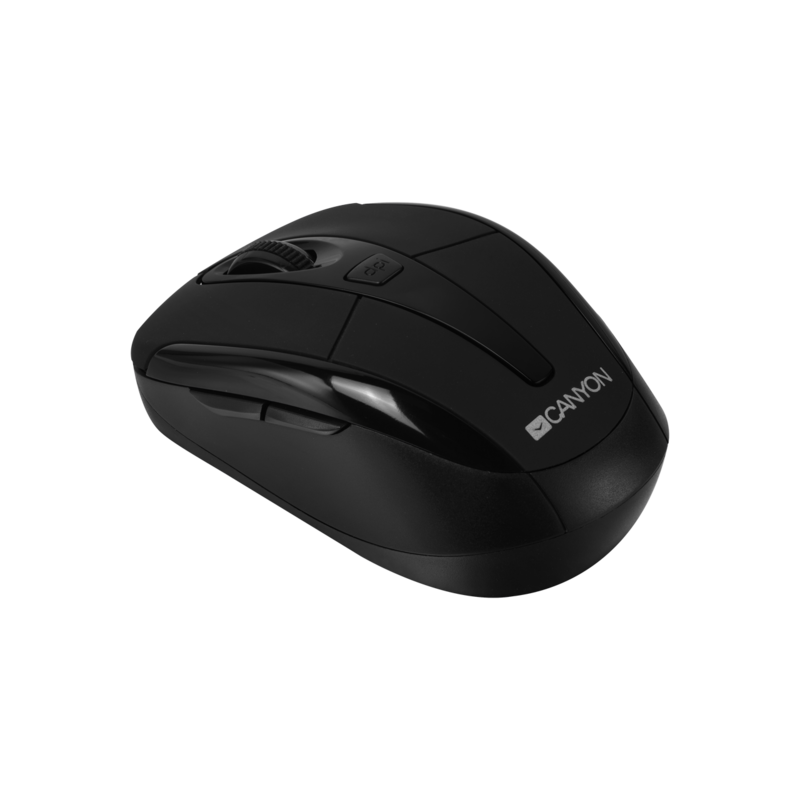 It has an ergonomic and compact design for a comfortable navigation, a high precision motion control and smooth tracking. 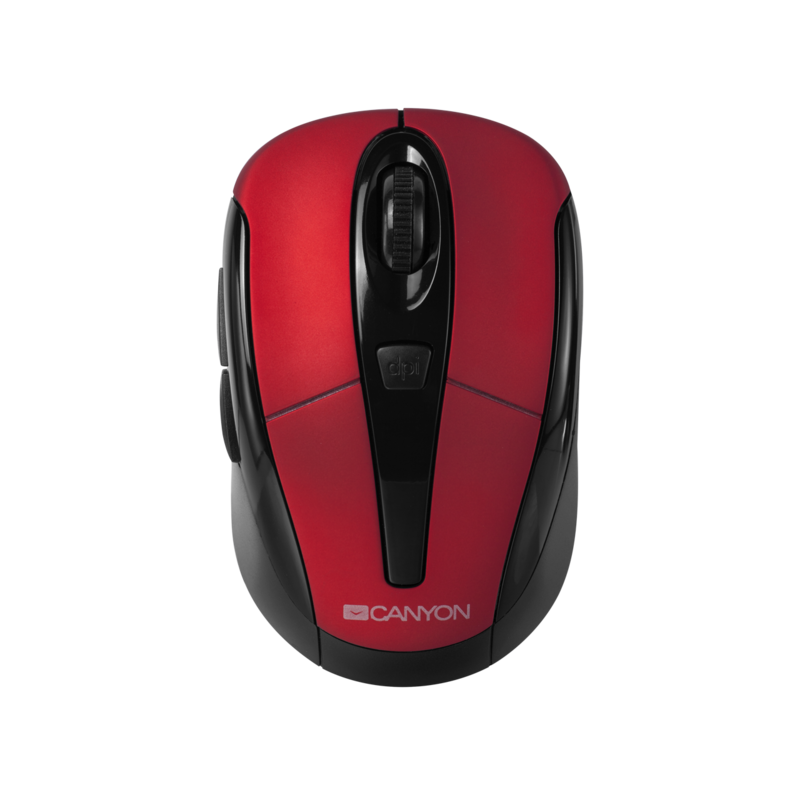 It is available in black/red and black.